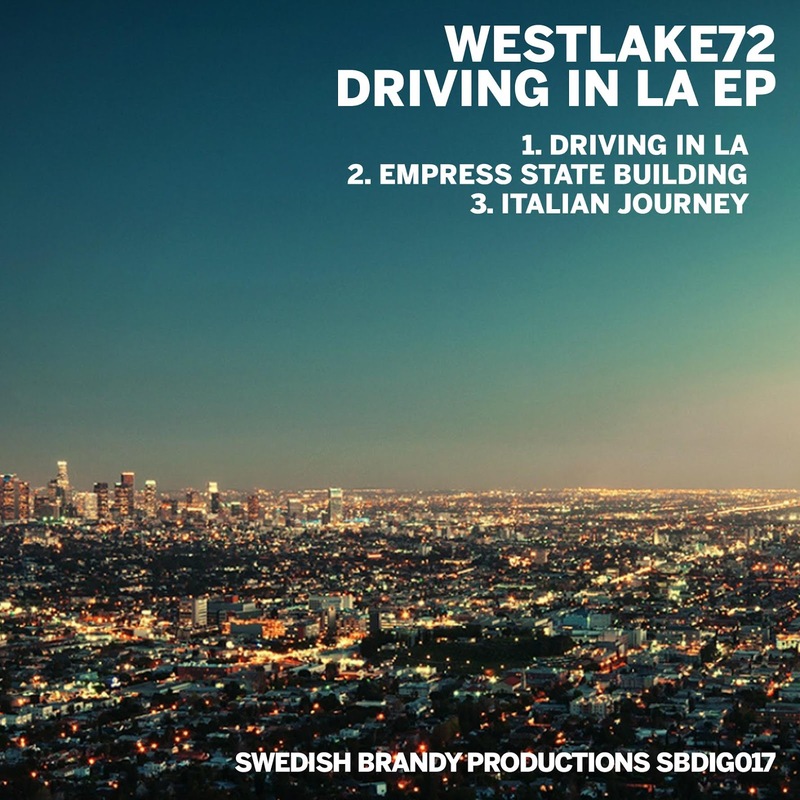 Westlake72's ‘Driving In LA’ is featured in this cool nu disco mix. 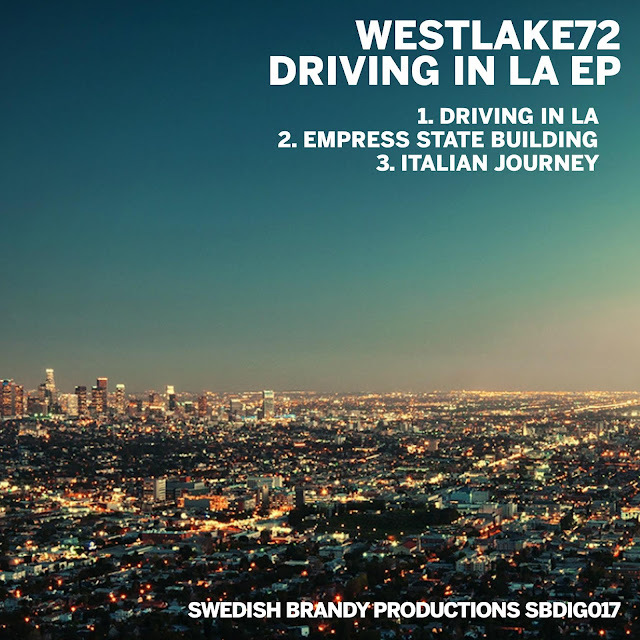 Driving In LA e.p by Westlake72 out now! Westlake72 is back with a mighty fine retro sounding three tracker. Starting of with the moody and mystic sounding 'Driving in LA' and ending up somewhere in the eighties on an italian journey. 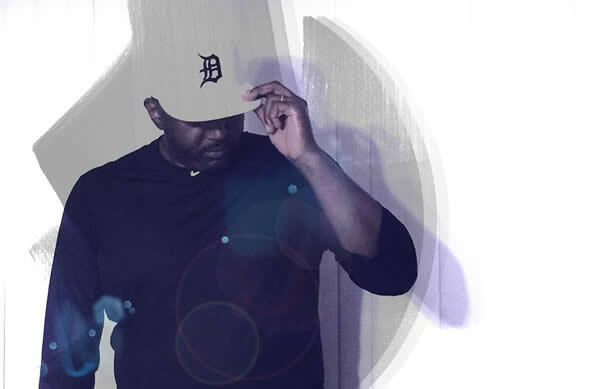 Rick Wade presenta Depth Charge: Un nuevo EP del veterano del house vía Swedish Brandy Productions. 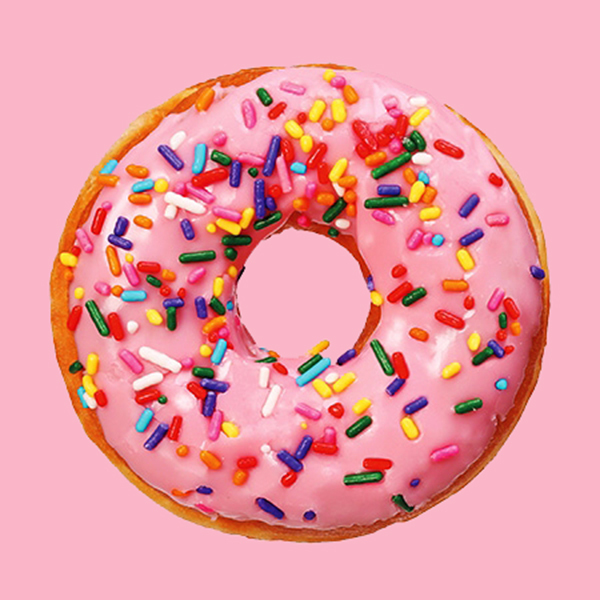 El disco está compuesto por tres temas originales del artista de Michigan que se completan con un remix del londinense Westlake72 cuyos snippets puedes escuchar más abajo antes de que salgan a la venta oficialmente el próximo 13 de octubre. Artwork for my new ep out on 18th September!